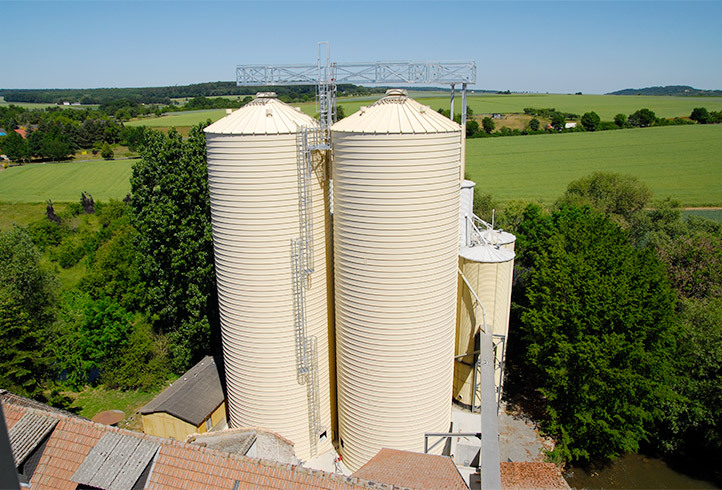 With the company’s own building technology, the Lipp Dual-Seam System and the use of the extremely economical Verinox material, Lipp has achieved market leadership and gained the trust of customers and partners alike – on a global basis. Installed on-site by the company’s own fitters and with its own space and time-saving assembly system in a variety of sizes, the uniform high quality of all systems is ensured. In the process, the systems are offered either as a complete solution or in individual components together with selected accessories depending on the requirements. To reduce costs, own performance may be provided by involving employees in assembly. 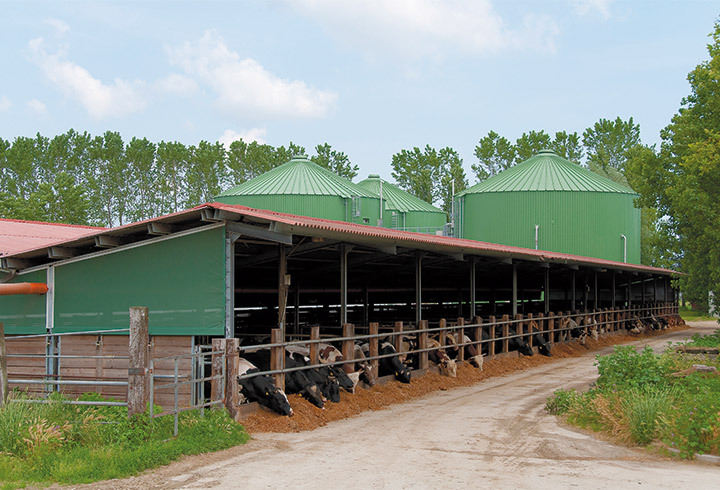 In 1971 the first biogas plant was built for experimental purposes in response to the oil crisis at the time. 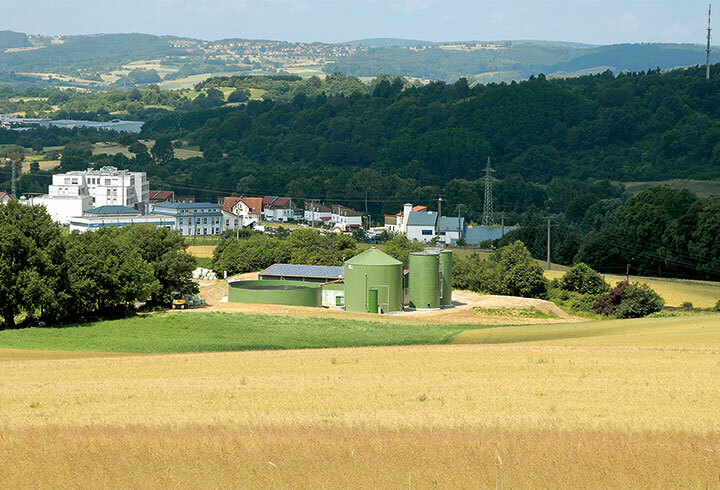 Since the biogas plant proved its worth at the end of the 1980s as an alternative energy source, customers of LIPP GmbH benefit from our expertise, constant further development, our large number of patents and the company’s experience. 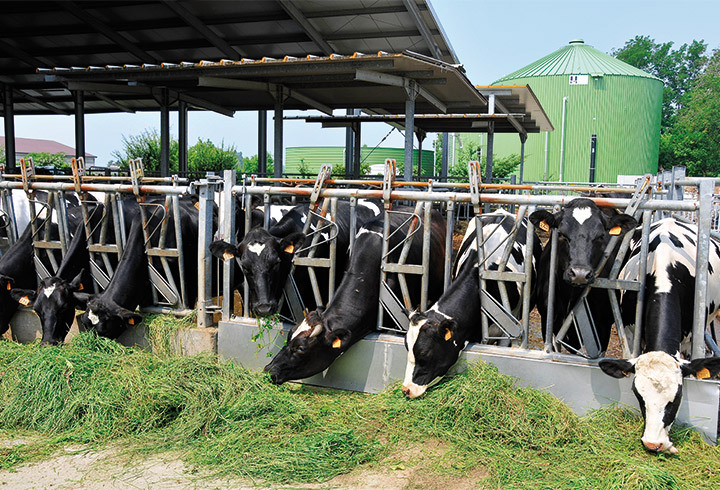 Another very important aspect in agriculture is the slurry tank. 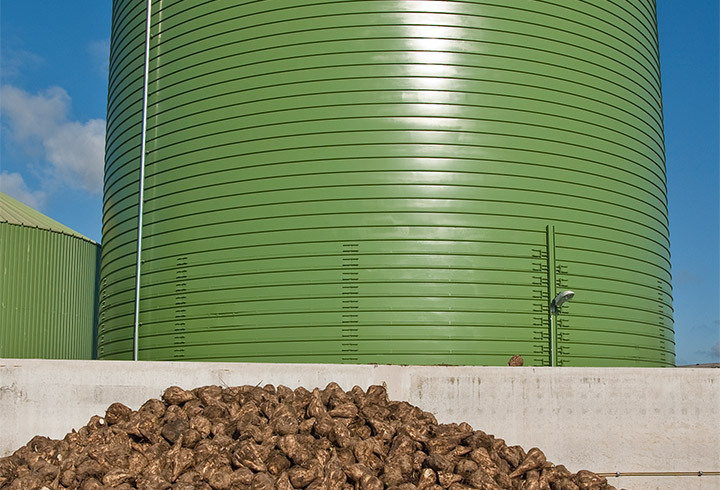 Lipp also offers tanks with the LIPP dual seam system and the composite material VERINOX. 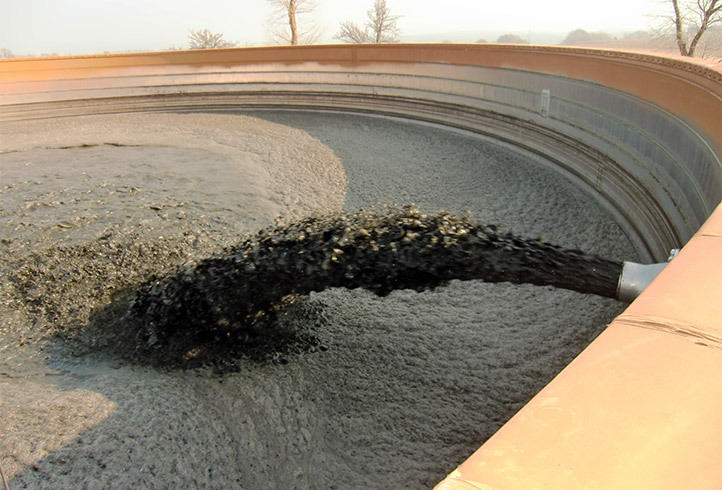 Since slurry is an aggressive medium, stainless steel is particularly recommended for slurry tanks. Stainless steel is resistant to organic acids and is corrosion resistant.